When was the last time you listened-really, really listened-to something deeper than the surface of your life? Meditation isn’t only for those with special training: it’s something anyone can do. It can even help you start a Red Tent. 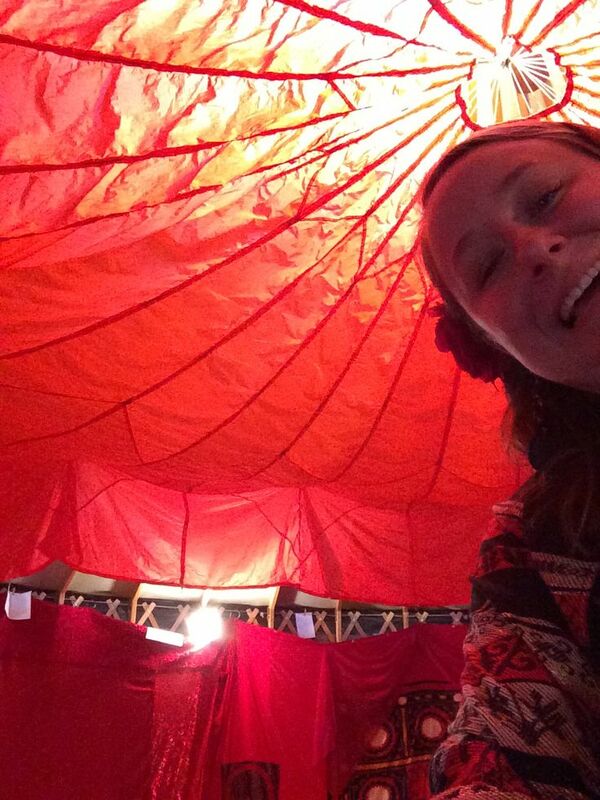 Renew your commitment to the courage and beauty within by making meditation part of your Red Tent practice, and watch this video to help you get started! Do you meditate? Why or why not? If you do, how to do you meditate? 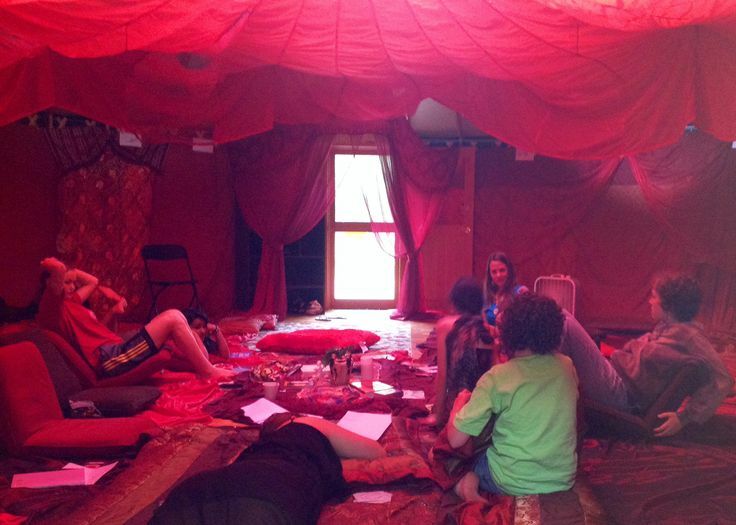 I am so stressed out…How the Red Tent can help! Women’s lives in a complex world are often stressful. How many of us can relate to feeling so overloaded we just can’t take one more thing? 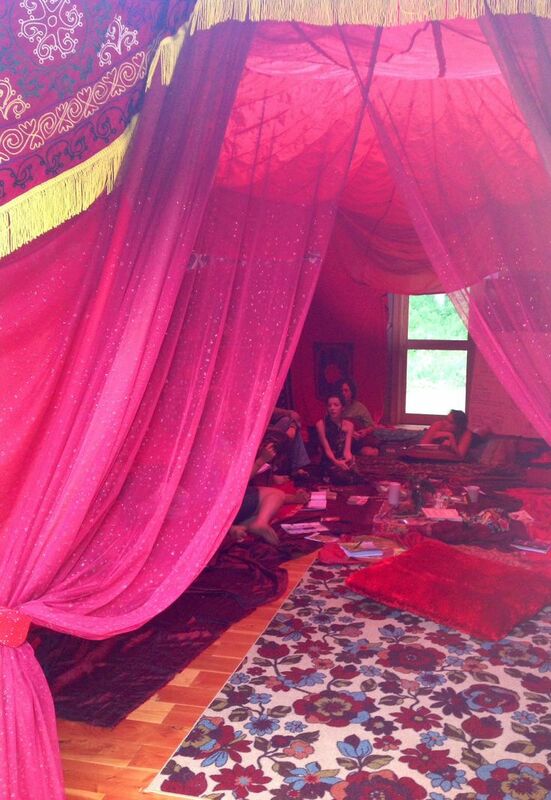 We forget how simple it can be to let the stress go once we are in a supportive, nonjudgmental space—like the Red Tent. 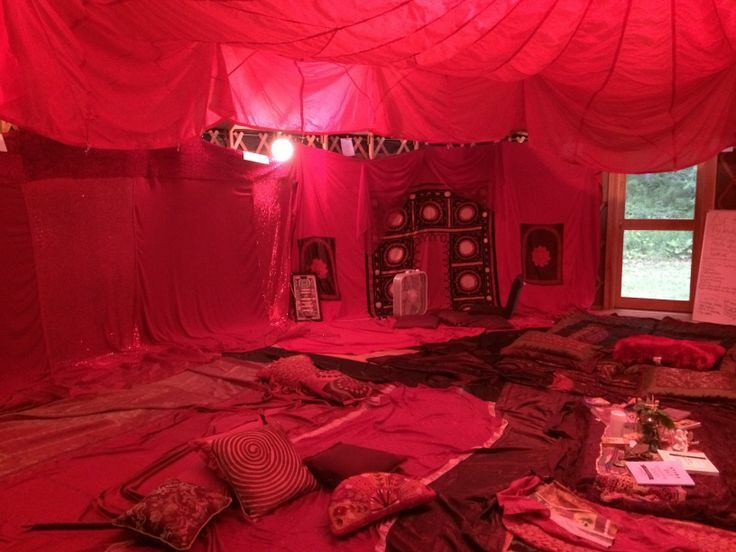 This video offers a few ideas for making your Red Tent a place of relaxation and respite—have you thought of trying these things? Do you ever feel stressed out. What suggestions can you offer to deal with stress? I look forward to reading your comments and ideas below.